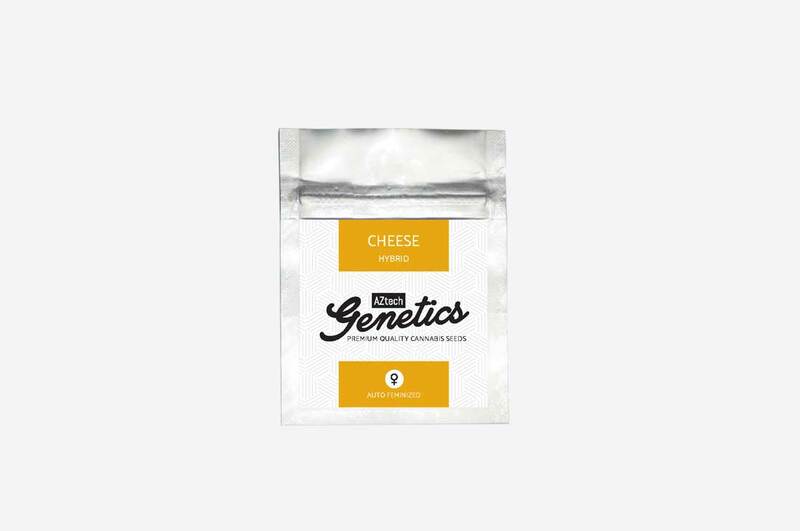 Aztech Genetics Cheese Automatic is a high yielding autoflowering variety producing dense, resinous buds caked with trichomes and classic sour flavour and smells. This hybrid variety is easy to grow and can produce very good yields even for beginners. This strain takes an average of 11-12 weeks from start to finish. However she can go longer both indoors and out if given plenty of grow and root space. 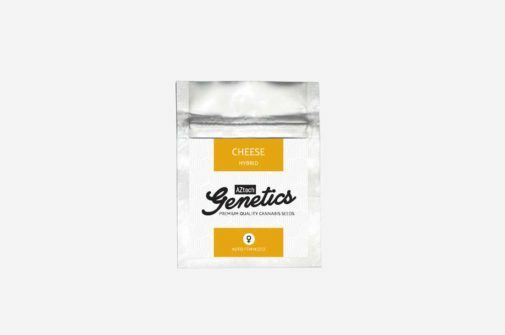 We did several Cheese auto trials in 2018 to select the best automatic variety based on performance, yield and overall effects. We would like to thank Hemel Hempstead , Milton Keynes, Durham and Swansea UKCSC Cannabis Clubs and Ismoke magazine for helping in our selections and also to all the growers who took part in this project. At Aztech Smoke shop all orders come with free seeds included. All orders will receive 2 regular seeds and orders over £10.00 will also include one free feminised seed too. For details of our current free strains please check here. 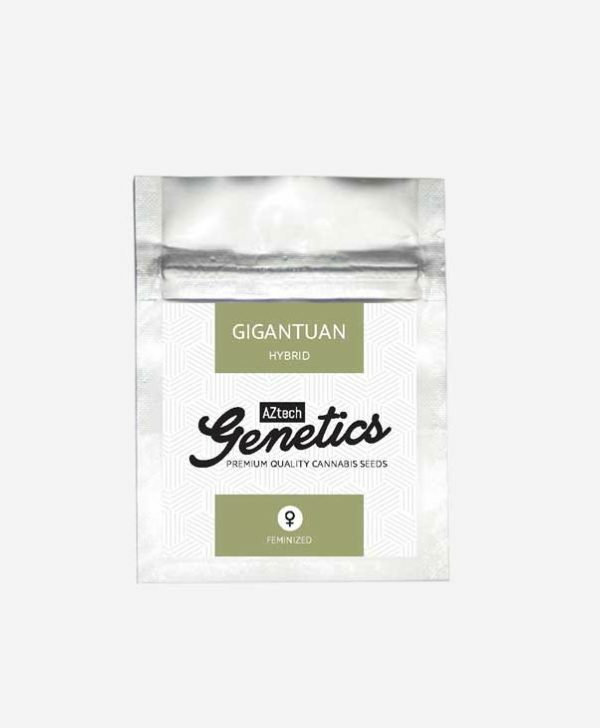 You can also sign up to our monthly email to keep up to date with new product and strain information.